#NSMNSS: Share your ideas for tweetchat topics in the new year! Share your ideas for tweetchat topics in the new year! 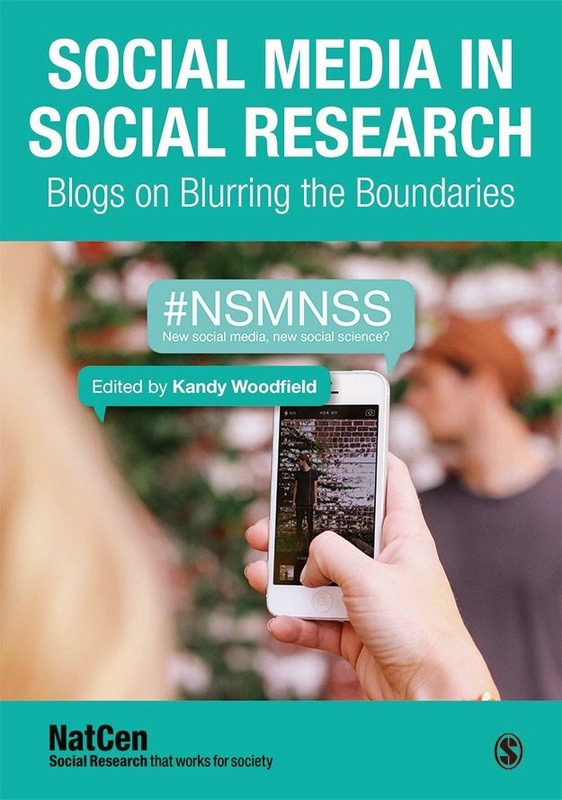 Do you have a burning question about social sciences and social media? Want to learn something specific from our cross-country, cross-discipline members? Now is your chance! We are thinking ahead about the topics of our monthly tweetchats for 2015. Let us know in the comments what you want to discuss and learn more about and we will expand on the idea by coming up with questions to pose to the network to discuss. A host or mediator will offer conversation starters (assigned with Q1, Q2… ) to provoke reactions from members (utilizing A1, A2… ) and support association among the gathering. Talks regularly most recent 60 minutes.